Pinterest is an amazing resource for quick and easy outfit ideas. Whether you take the of-the-moment route and type "autumn outfits" into the ideas-sharing platform or go for a more curated approach and start your own board of coveted looks, you're sure to have scrolls upon scrolls of options to pin and bookmark for later. 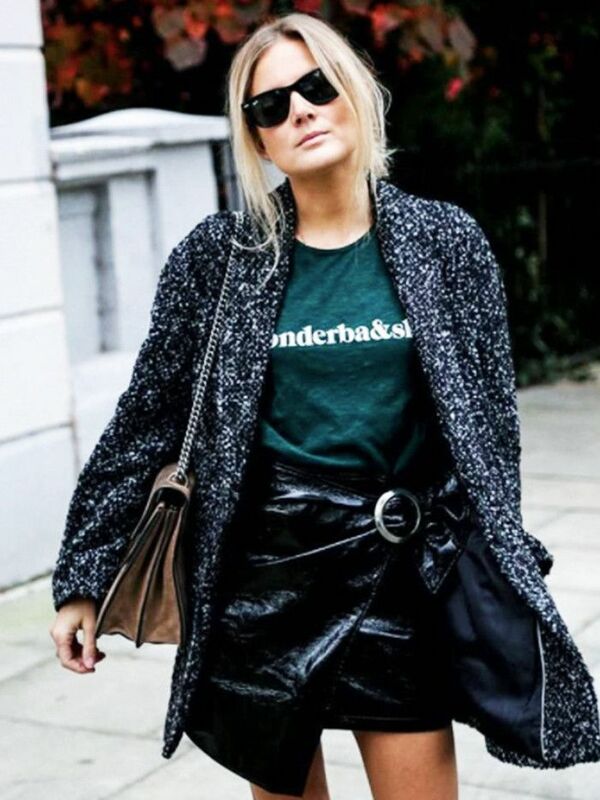 Even the most stylish ladies can fall into a wardrobe rut, which is why we suggest taking advantage of tools like Pinterest to ensure that when a wardrobe dilemma hits, you're prepared with the inspiration to swiftly and stylishly snap out of it. 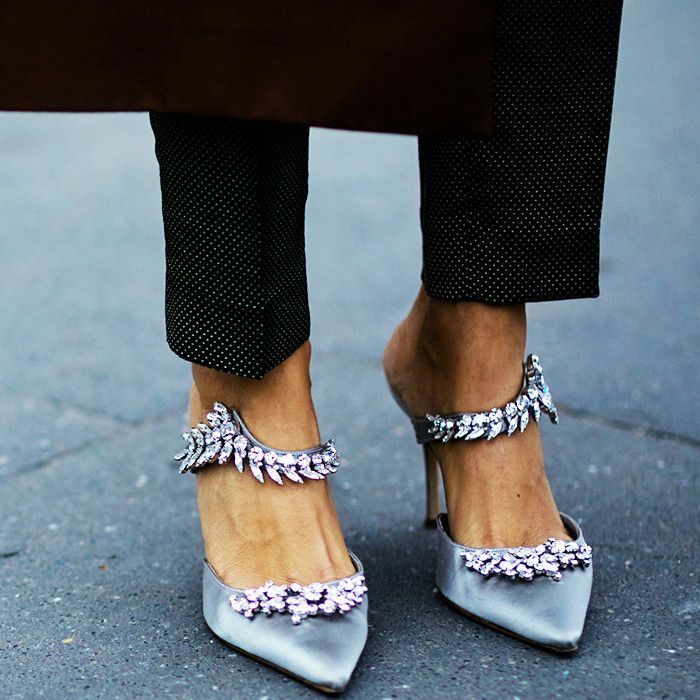 From everyday looks you can wear on repeat to outfits driven by the season's biggest trends, we've rounded up our favourite outfits on Pinterest right now. Scroll down to see, shop, and pin the top 10 autumn outfits from Pinterest. Want more? Check out our Pinterest board of autumn outfit ideas.